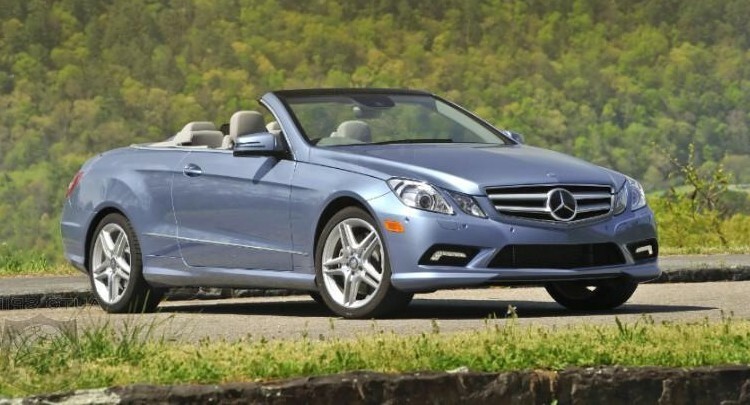 Roof down or up, the Mercedes E 350 Cabrio is very attractive and beautiful to drive. This vehicle sums up everything that Mercedes-Benz stands for. The Mercedes E 350 Cabrio is one solid, sensible and practical vehicle, making it very desirable among Luxury Car Hire clients. Take it out on a sunny day and enjoy a smooth ride with the roof down. It is the perfect four seater cabrio to be enjoyed by those who appreciate a sensible and youthful appearance of this Merc. It has a 3.0L, V6 engine which reaches 258 horsepower. 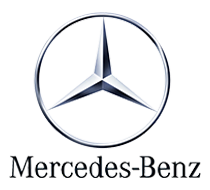 The Mercedes E 350 Cabrio comes with built in technology and luxurious features that make it a very popular choice. A sensible and rewarding car to drive, this is a wonderful cruiser that is a blend of fun and practicality, ensuring a memorable driving experience.